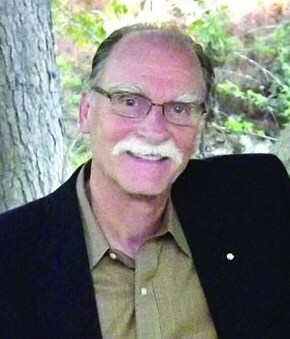 Join us at the San Diego County Fair Flower and Garden Show stage to honor SDHS 2014 Horticulturist of the Year, Julian Duval, the President and CEO of the San Diego Botanic Garden. Society members have exclusive access to the San Diego County Fair Flower Garden Show exhibits to enjoy the display gardens created by some of our finest local garden professionals. 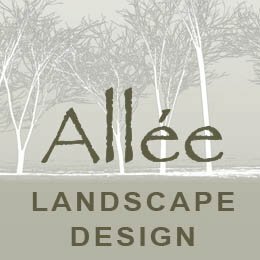 We are pleased to announce that our garden, designed by Kimberly Alexander, owner and of Allée Landscape Design, won 15 awards. Click Here to read the full list of awards we won. In addition to being a member of SDHS, Kimberly is the Vice President of the San Diego chapter of the Association of Professional Landscape Designers. Many thanks to Kimberly for volunteering her time and talent. Our exhibit is sponsored by the San Diego County Water Authority. SDCWA also sponsored our gardens in 2011 and 2013. We are grateful for their financial support, and for the opportunity to help educate San Diego homeowners that low water gardens can be both functional and beautiful. Check out their WaterSmart webpages to learn how to conserve water in your home.